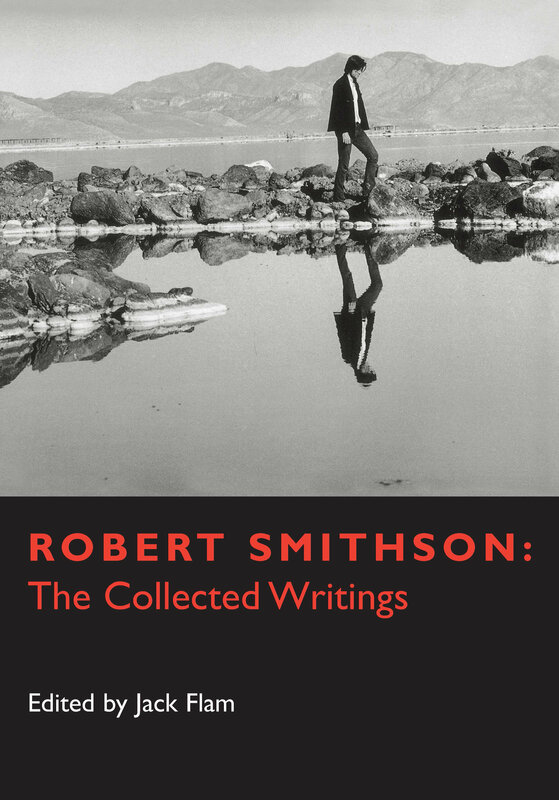 Since the 1979 publication of The Writings of Robert Smithson, Robert Smithson's significance as a spokesman for a generation of artists has been widely acknowledged and the importance of his thinking to contemporary artists and art critics continues to grow. In addition to a new introduction by Jack Flam, The Collected Writings includes previously unpublished essays by Smithson and gathers hard-to-find articles, interviews, and photographs. Together these provide a full picture of his wide-ranging views on art and culture. Robert Smithson (1938-1973), one of the most important artists of his generation, produced sculpture, earthworks, drawings, and paintings in addition to the writings collected here. Jack Flam is Distinguished Professor of Art History at Brooklyn College and the Graduate Center of the City University of New York. His Matisse on Art: Revised Edition (1995) is also available from California.